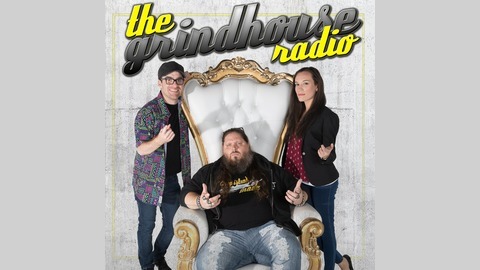 Listen to The Grindhouse Radio weekly for a no holds barred, madhouse of mythological pop culture proportions with hosts Brimstone, Kim Adragna, Zambo and the rest of the GHR Crew. Kim, Brim, Zambo and Mr. Greer are back at it again. 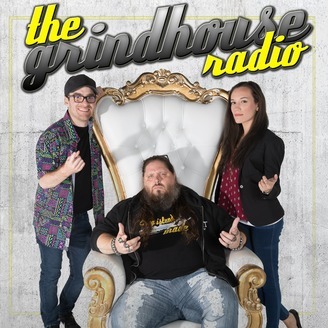 Apart from all the usual shenanigans, the gang chats about everything pop culture with all the trimmings and the cast is joined by Legendary Voice Actor, Veronica Taylor who is best known for her work on legendary shows including Pokemon, Teenage Mutant Ninja Turtles and Dragonball. The GHR Crew chats her up about what's new in her animated world. Enjoy!